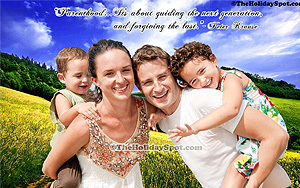 Love, care, courage, perseverance, good values, behavior...bringing up a child properly needs a lot for a parent. 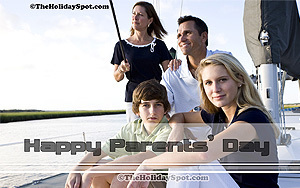 Parent's Day attempts to appreciate the qualities and efforts of all good parents of the world who aim to bring up their kids the best way possible. 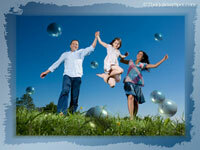 Indulge in a virtual celebration of Parents' Day with a range of attractive wallpaper images related to the occasion. 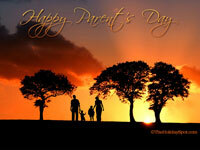 Set these beautiful Parents' Day-themed desktop wallpapers onto your PC screen. 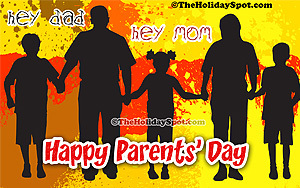 You can even send these Parents' Day wallpapers to your dear ones absolutely for free for we have kept that provision underneath each wallpaper thumbnail! 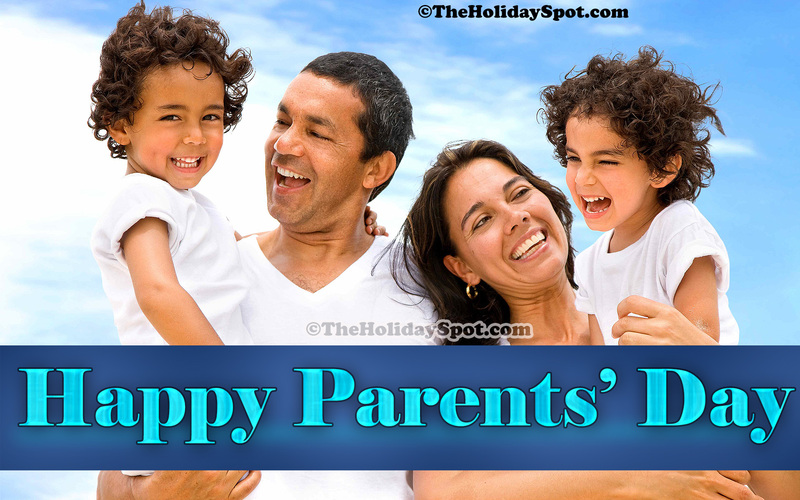 If you like to share the entire collection of Parents' Day wallpapers with your friends and loved ones, just click here and refer this page to them. Wish you a Happy Parents' Day! 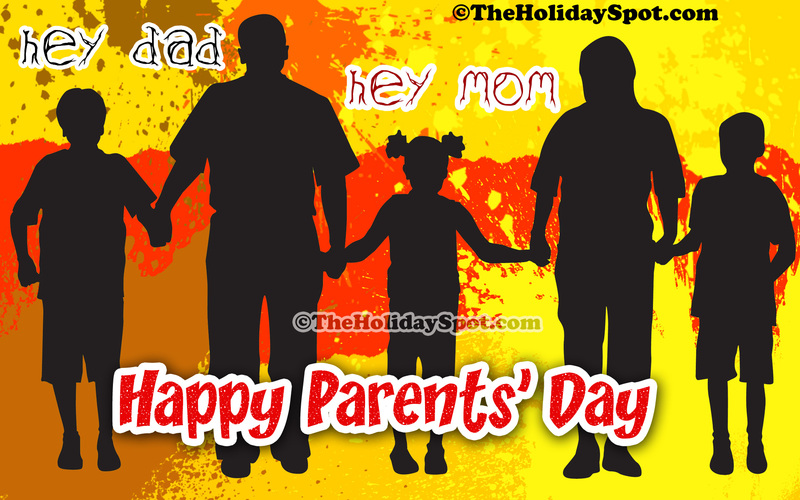 Tip: Check out these cool Parents' Day wallpapers. Just click on any of the links alongside any of the wallpapers given below and get it in the size you want for your desktop. 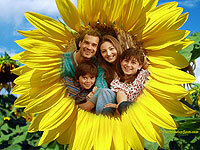 The image will open in a new window; once it loads fully, right click on the wallpaper and select "Set as Desktop Background". Let the celebrations begin!